The Royal Horticultural Society's Plant Finder has over 250,000 plant records on file. This search engine is a powerful tool that can find plants based on certain aspects, such as the soil they grow in, the plant type, and the size. The database is also useful for identifying the nuances between different subspecies, varieties, and cultivars of the same species. The RHS also publishes a physical copy of the Plant Finder, which contains more than 70,000 plants. 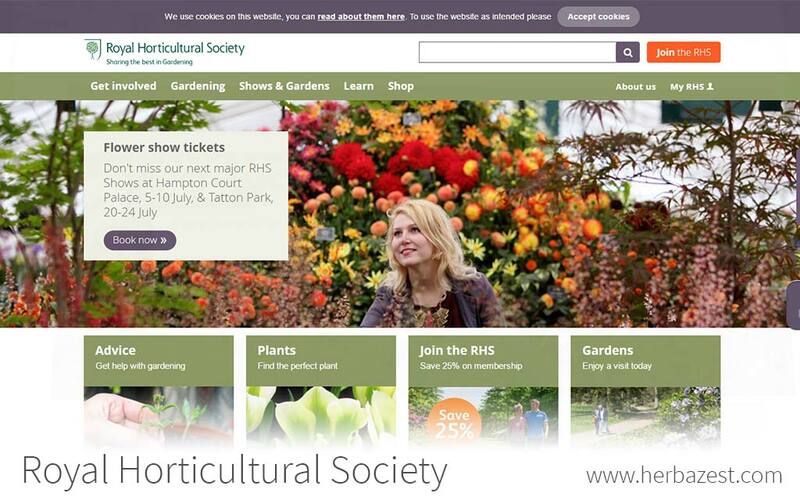 The Royal Horticultural Society was founded in 1806 in London, but it did not receive its designation as "royal" until 1861. It is the world's leading garden charity. It aims to protect gardens and green spaces, educate the community, and beautify neighborhoods. In addition, it organizes several inspirational garden shows annually to promote horticulture.